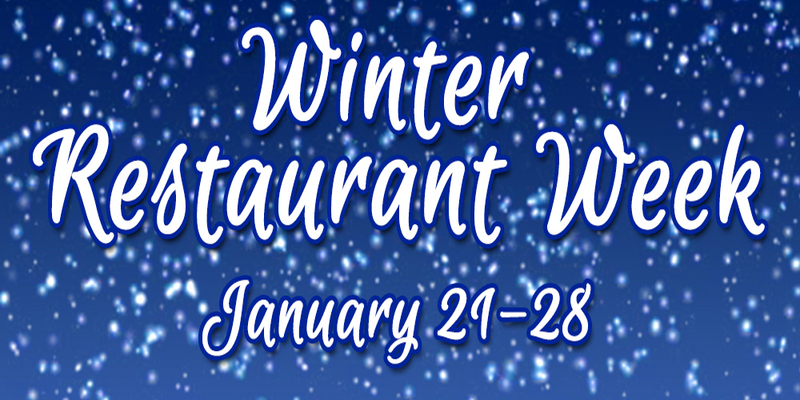 Winter Restaurant is going on at Smith’s Boast House from January 21 – 28th! We have a variety of gluten sensitive options. 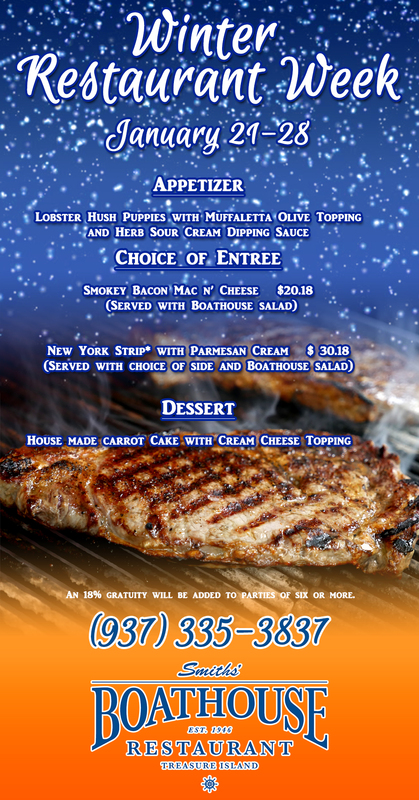 Please ask your server for details.